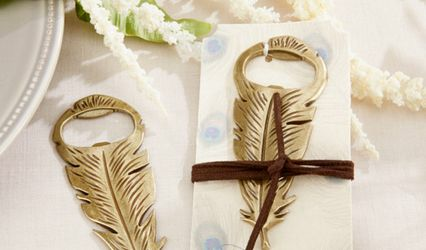 Jules & Joy Curated Artisan Gifts ARE YOU A VENDOR? 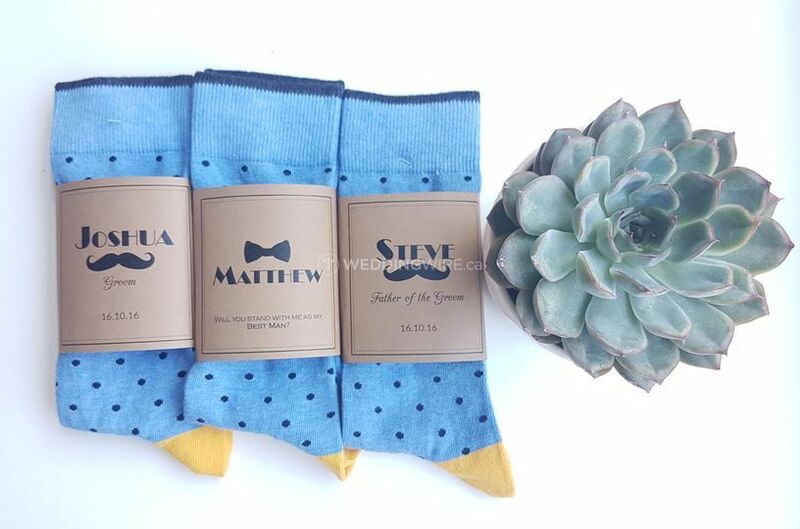 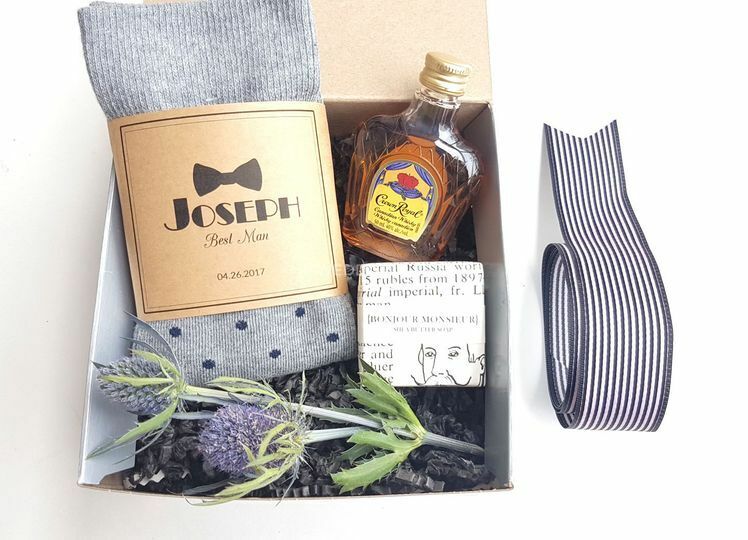 Jules & Joy Curated Artisan Gifts is a Vancouver-based business that specializes in creating and curating local artisan products to create beautifully packaged wedding favours and other gifts for your bridal party. 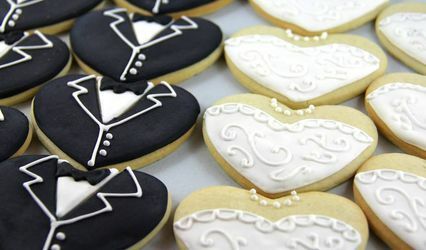 Every product is carefully selected and can be presented per your wedding theme or the style you are looking for. 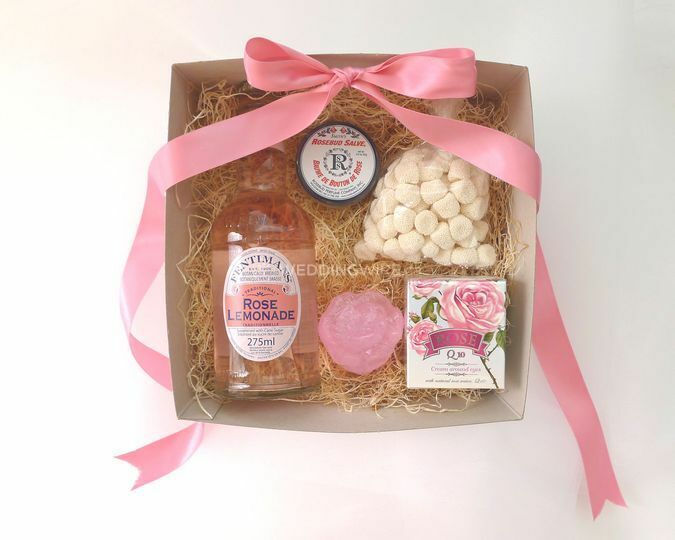 Give a little token of your appreciation with these amazing, personalized gift boxes and favours. 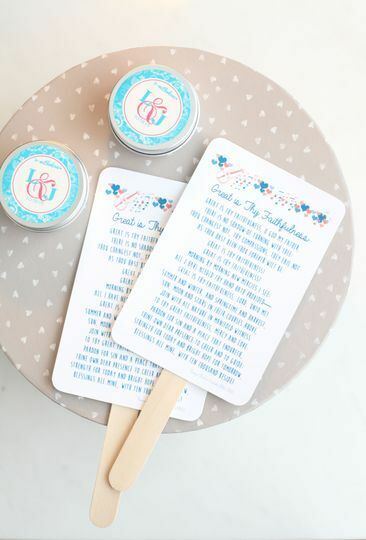 Julie Ann is a marketing and communications professional and the owner of Jules & Joy Curated Artisan Gifts. 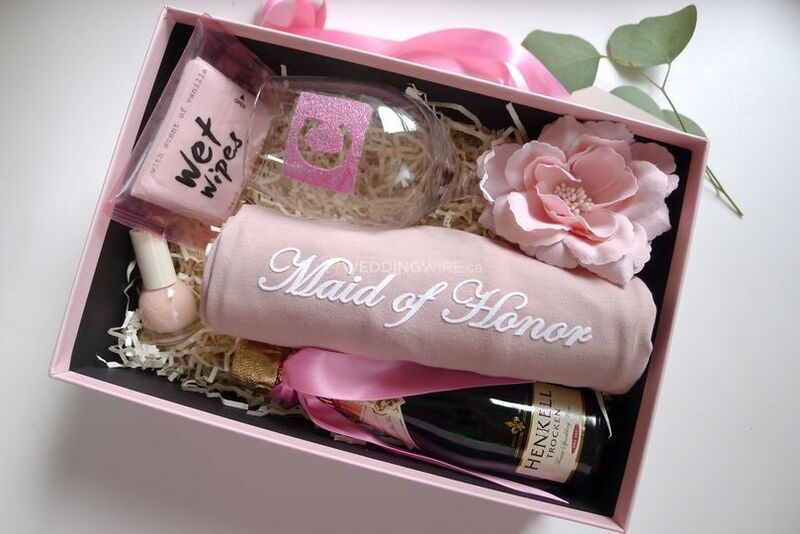 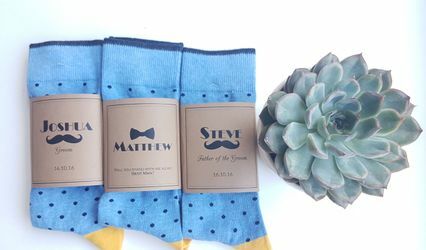 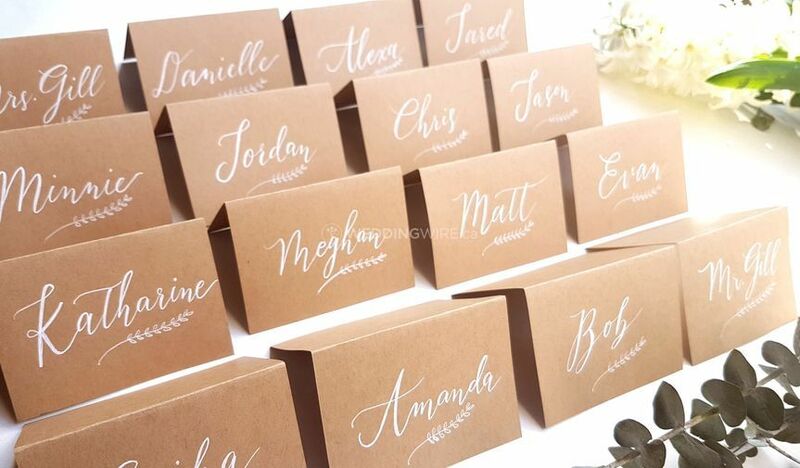 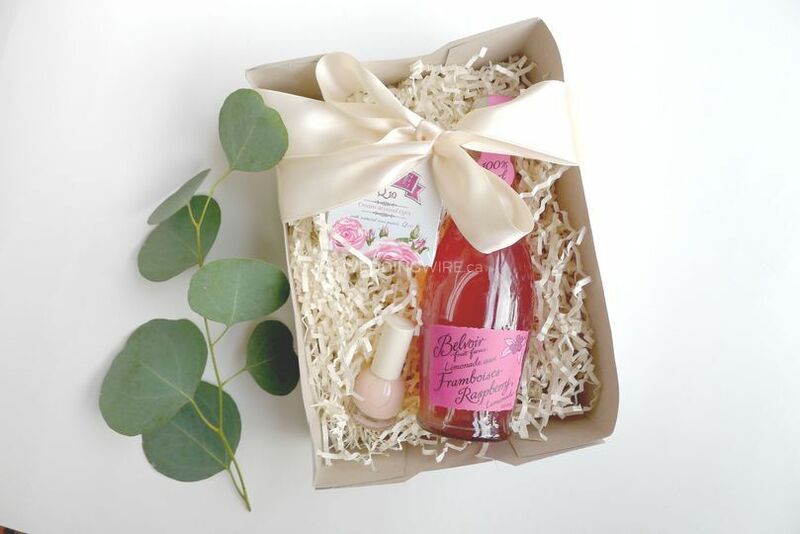 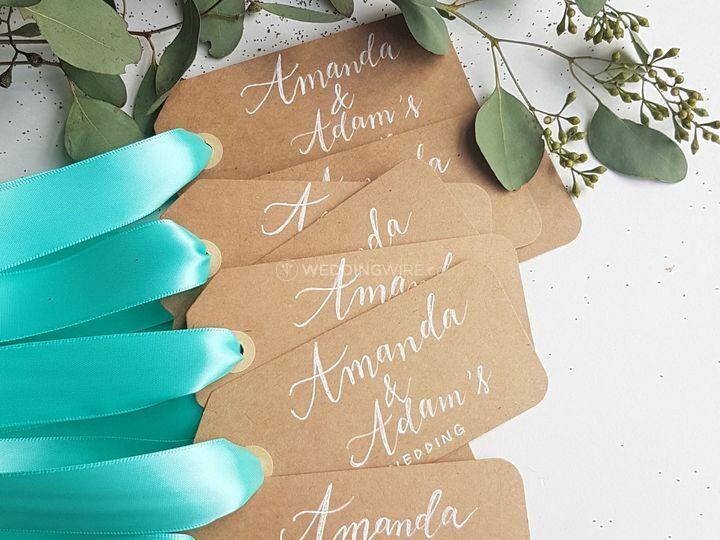 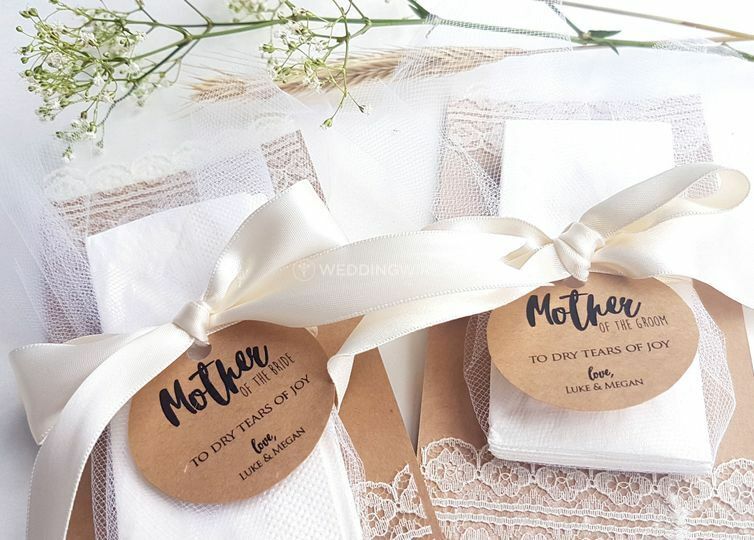 As a newlywed herself, she had a difficult time finding great favours for her bridesmaids, so she decided to put them together into a personalized gift box and soon after a business was born!